In this post, We are going to share how Google maps show the traffic updates? We are used to with the traffic alerts by Google Maps but have we ever thought that how can this Google App makes the prediction of the status of the highway during the normal days and on the weekends as well. When there are festive weekends ahead, most of us make plans to hop in the cars and enjoy our long-awaited break. What we need at this time, some burgers, some mosquito bites and the detailed and reliable information about the traffic status. The modern technology has blessed us with smartphones and with the Googles’ guidance, the drivers get some close clues about what to expect on the roads ahead. 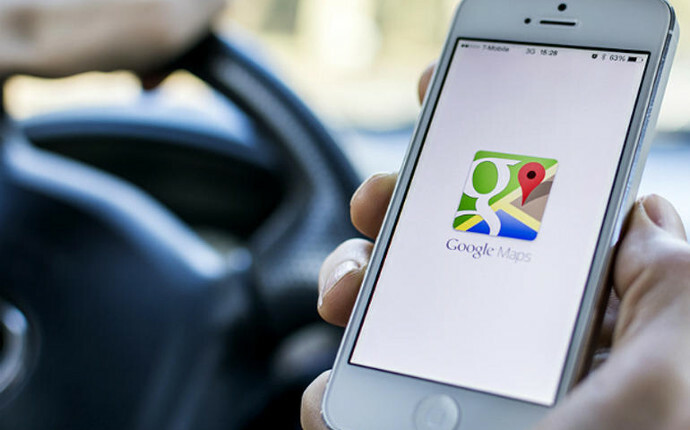 This is the article crafted with the aim of informing you about the way by which Google can mine the travel data and add to its maps app and also that what more you can gain from the Google mapping traffic. The smart bots and search spiders give Google a fine idea about its customers/users. The target ads present at the Google mail page, though, the aim of making more money but, at the same time with the help of the Android system, the company achieves the more and more informative data about its customers throughout the nation. The manifestations of Information gathered by Google is combined with Google map to facilitate us with the mapping traffic ideas. There is nothing worse than you are trapped in the traffic and just wishing that it will be clear soon and you may reach your destination. In its starting days, the Google Maps app was without the traffic feature and just provided the distance between the two locations. As the time passed a new feature was added which had the capability to display the level of intense traffic that can slow down your driving speed at the particular place. It also helps us to figure out the alternative ways to reach the destination. And then Google Map included the facility of presenting the real-time view to show that how congested the roads are. It benefits the drivers to save time and reaching the destination at the right time. While the screen of your smartphone is showing a road with green color it indicates it’s moving along, and the yellow road tells that there is some traffic on the road. The red colored road represents more congestion on the road. Sometimes you feel that whether Google has its own helicopter service or drones with inbuilt cameras to cover the traffic status on the road. But it is not the truth and also not possible by all sense. The network of roads is unpredictable, vast and one can never observe all the roads even through the satellites. So how Google can figure out that what traffic is running on the highways? The answer is: through our smartphones. Amazing, but the reality! Actually, the telephone companies clearly know about the location of your phone. This locality check is essential to determine the location of the customers’ cell phone and charging the appropriate fare for the calls. In this sense, you are consistently observed by the mobile service providing companies, who can figure out your location by the strength of the signal to the cell tower. As per the regulation by the Federal Communication Commission, the phones are required to have GPS system in them, your phone is marked as a center of attention between the cell towers and GPS requirements. When Google app developers realized the remarkable increase in the number of smartphones, they thought about using this miniature army for traffic monitoring. So, the traffic status that you see on your map is actually the flow of the android phones on the road which is trying to make the same track. 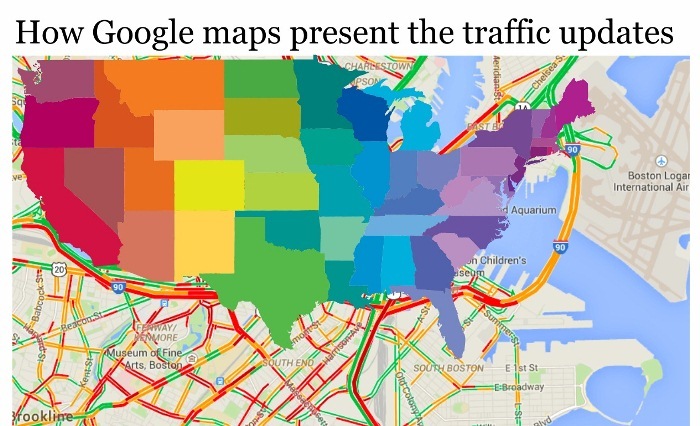 Google’s advanced tracking system uses its own algorithms to figure out the frequency of the users on a particular road or highway and helps to determine the crowd of signals and frequencies and indicates a situation in red, yellow, green or gray (it represents that there is not enough data to determine the traffic status), but it never reveals the number. But, there are some controversies also. Is this tracking down is an invasion of consumers’ privacy. It is the topic of long and never ending a discussion. While there are many experts against this entire procedure, Google presents many facts to defend itself. At the very first, it explains that it is the user who can choose to opt in or out of sharing the information about their traveling through changing their phone’s settings. And, as per the telecom companies, the consumers are often not interested in protecting this information. Furthermore, Google cannot figure out that the which signal is coming from which vehicle. So there are very limited chances of a threat to the privacy of the consumers. When a smartphone user selects to opt-in, it helps to provide the other users a highly valuable information and a real-time estimation about what they are going to face while driving and they get more prepared to hit the traffic. All this makes the Google Map Traffic Alerts more reliable and efficient than the traditional traffic information system. 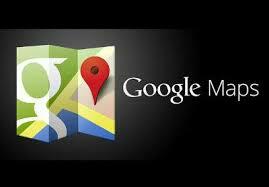 Google’s map is technically advanced, information is more up-to-date and the map is full of interesting visualization. We better know that the visual information influences the users’ mind much better than the ordinary radio update. Modern day SEO is much more than just Google. Why is Yahoo losing its seniority against Google? Google newest algorithm changes – A detailed look. Google Removing of Right Side Ads – How it Impacts Marketers. Of course, Google’s traffic alert is helping many travelers to get the pre-information about the traffic status of the road. They can now reroute the trip, change their plans or choose the other option for their desired destinations. The app is also very supportive of the ambulances and fire-fighting trucks who have to deal with the emergency and where any kind of delay cannot be allowed. To meet the consumers’ requirements for more clear and reliable traffic information, Google’s developer team is working hard. So, in the near future, we can expect many advancements in mapping service with some improved features and more interesting visualization on our screen.